Hey y’all! I’m back! 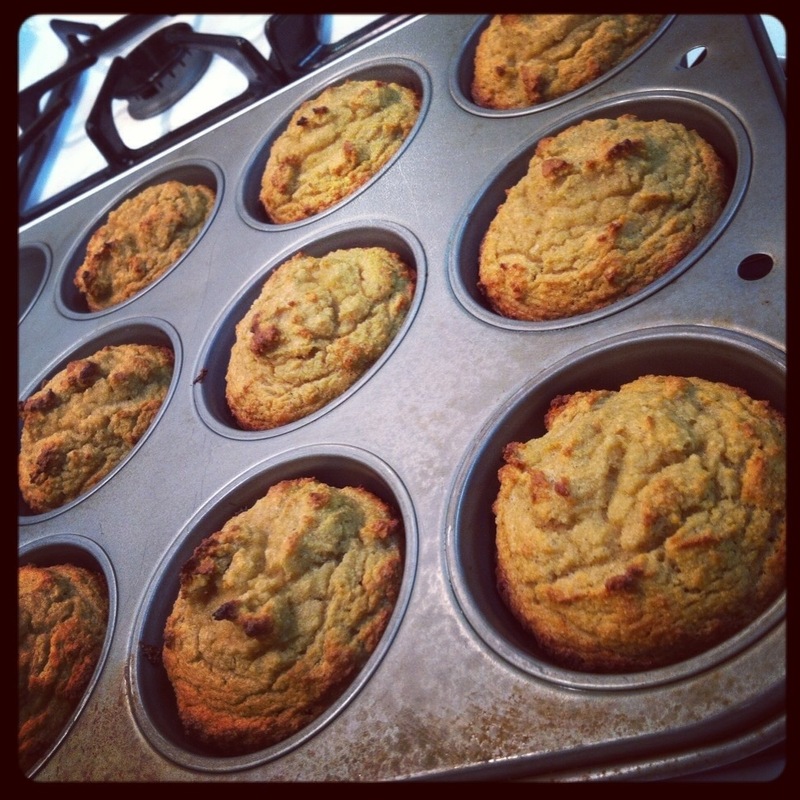 With paleo banana muffins! 😉 I truly can’t believe it’s been 5 months already since I last posted. I’ve had to take care of a family member the past few months so my blog was an unfortunate casualty of that. I’m still busy lately but calming down a bit so hopefully I will be posting more. 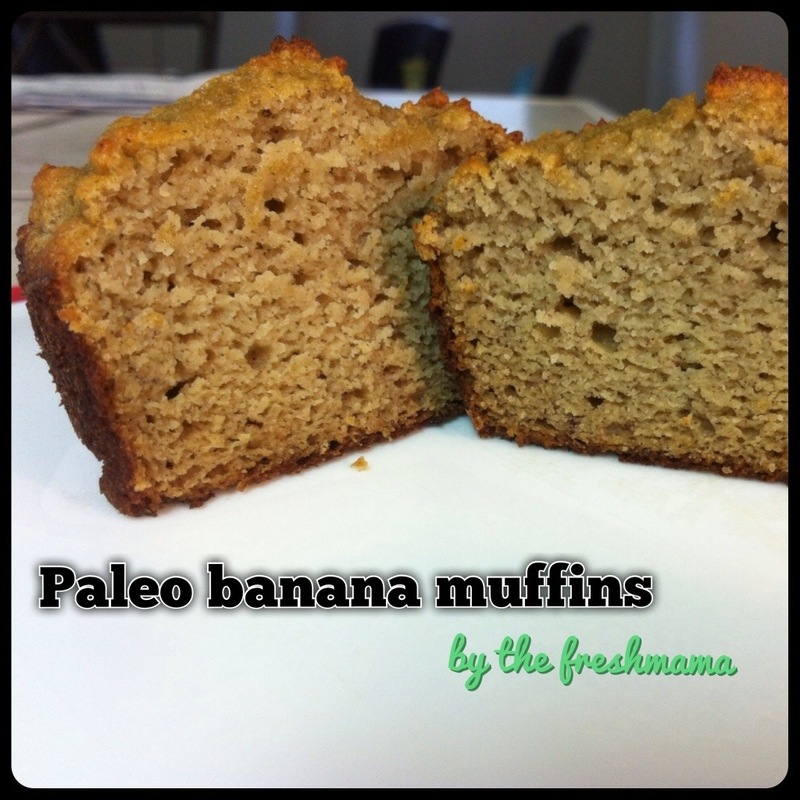 Today I’m bringing you paleo banana muffins! I adapted the recipe from one of Wellness Mama’s wonderful recipes. My two year old son absolutely loved these muffins this morning. It was a great healthy treat for him! **Suggestions: I used 1 tablespoon honey which (combined with sweetness from the bananas) resulted in a lightly sweet muffin. If you like your muffins sweeter or more “cupcake-y”, you can add 2-3 tablespoons of honey. If you want to make this vegan you could try a flax seed gel in place of the eggs, but I have not tried that yet! Maple syrup, coconut sugar, or coconut nectar can be used in place of the honey.